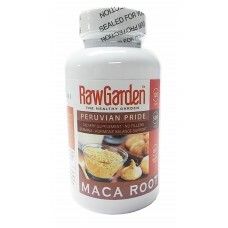 Raw Garden Peruvian Organic Maca 120 Capsules 500 mg is maybe the best in the market. Rawseed Maca is always cooked (gelatinized), removing unwanted starch and making the root easier to digest. Gelatinization assures that the final product bears the same unique properties of the maca consumed traditionally by the Incas, preserving the nutritional integrity.Maca Root Powder is high in Protein, Fiber, Vitamin C, B Vitamins, & Minerals. 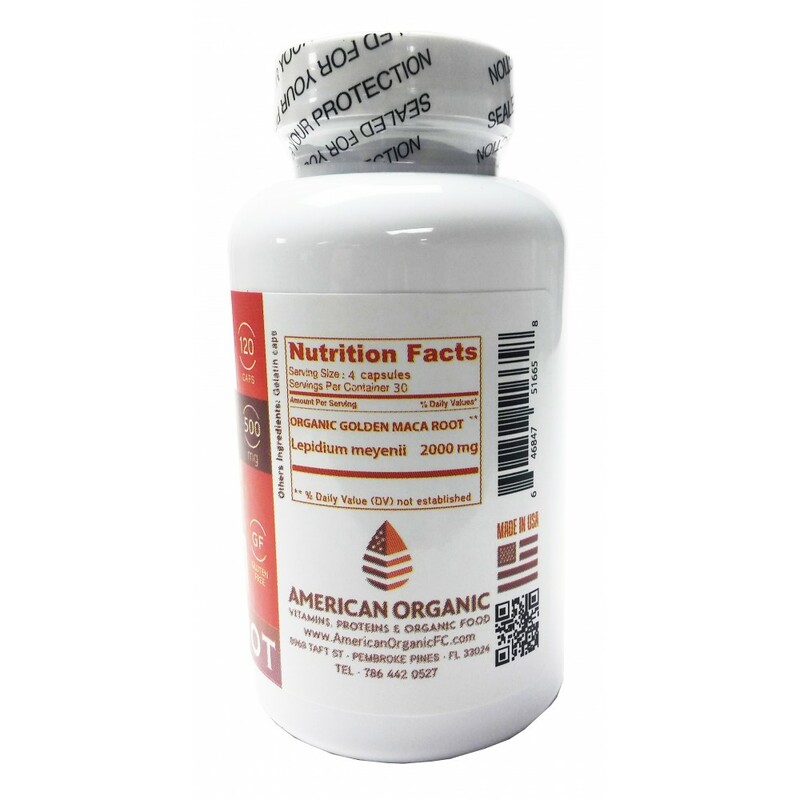 Maca also helps with Hormonal Imbalances and Energy support (stamina). Maca Powder has multiple health benefits.